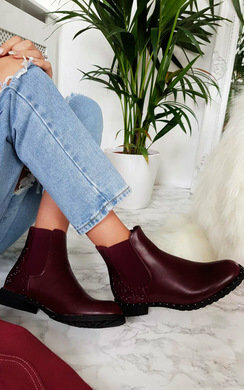 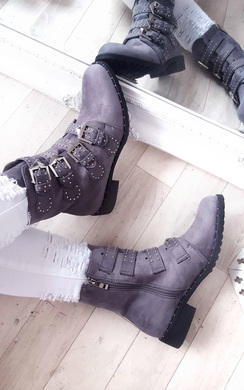 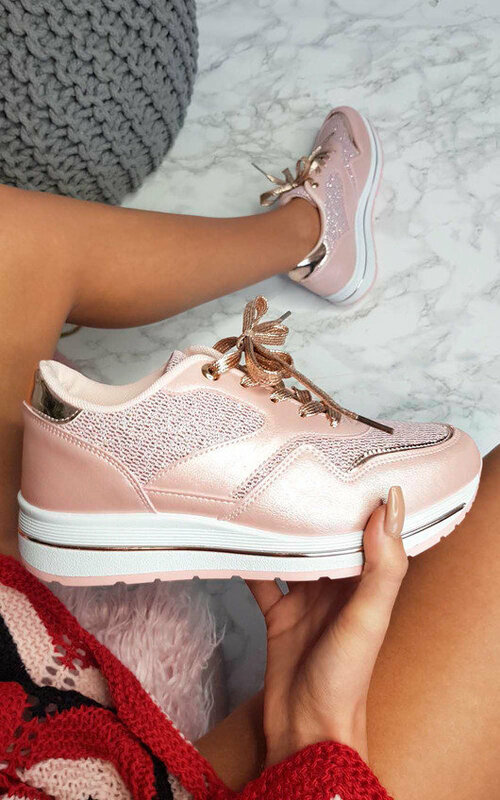 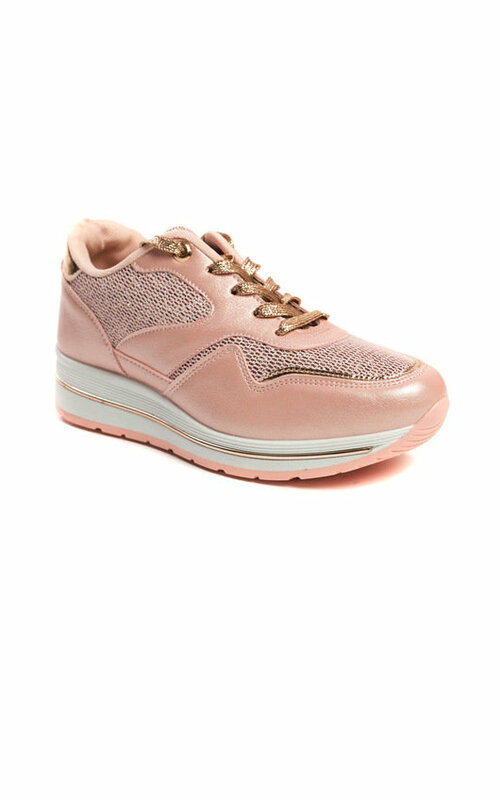 We are totally Krushing over our Candy Chunky Trainer this season! 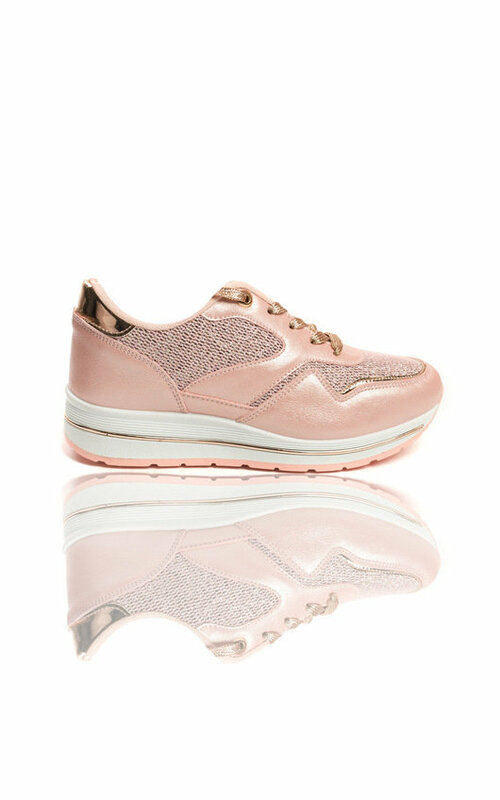 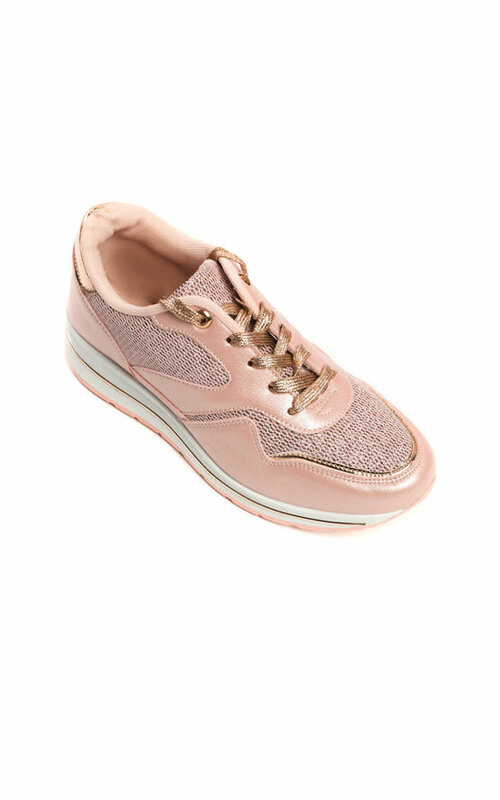 Featuring super comfy sports gripped sole, glitter finish, lace up front! 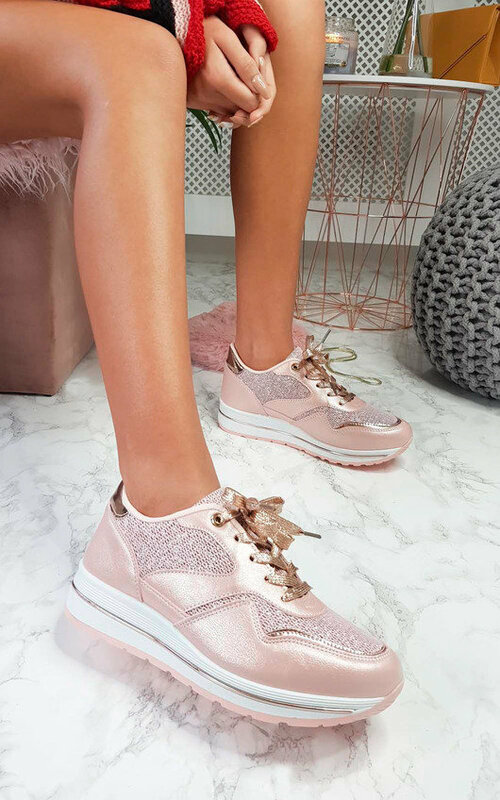 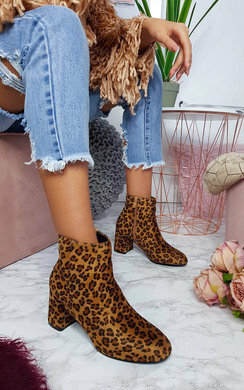 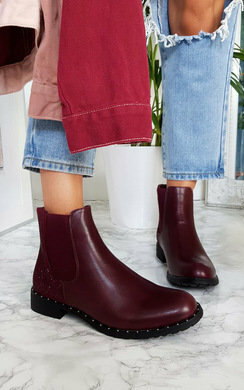 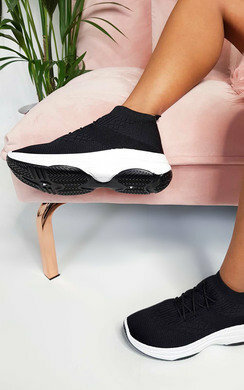 These trainers are perfect for that ultimate 90's sport luxe look!